Catering for a large number of guests can be tricky. 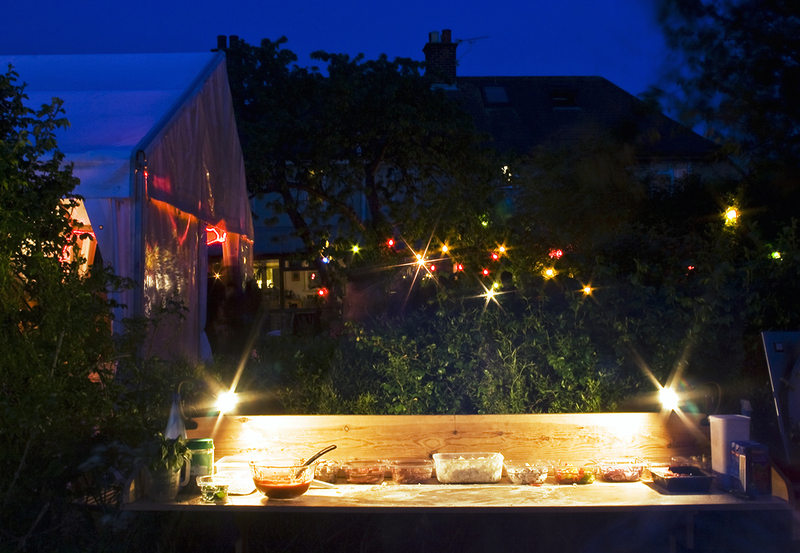 BBQs are weather-dependent, hog roasts are a problem for vegetarians and finger buffets can be a bit boring. Having trouble finding a way of feeding everyone with minimal preparation and clean-up? 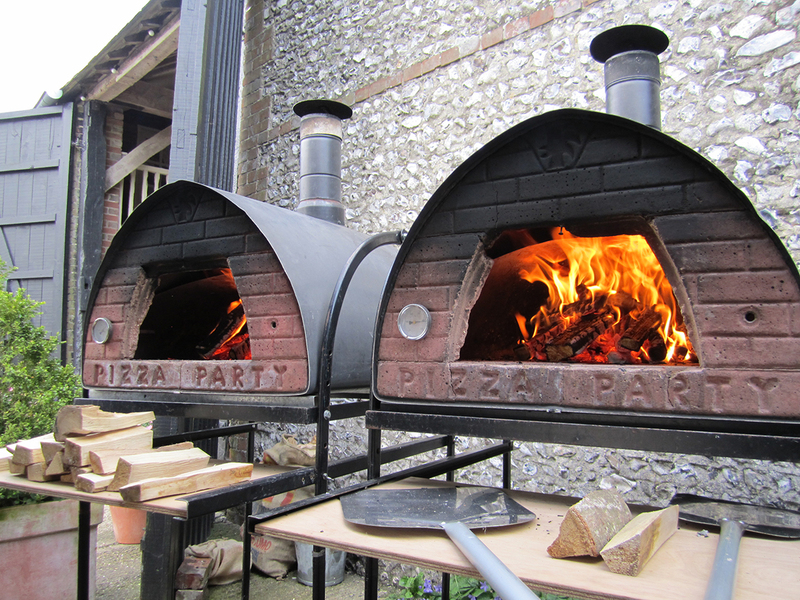 A wood-fired pizza buffet could be exactly what your party needs. 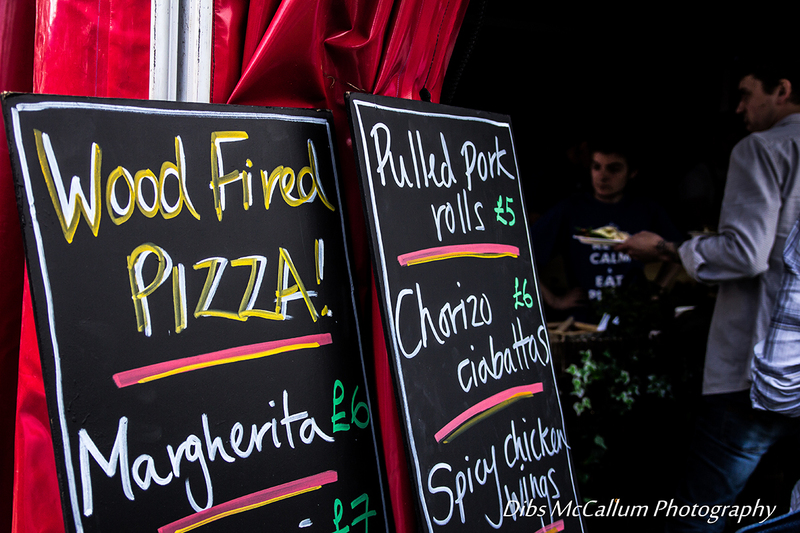 Our pizza vans can come to you, driving up to two hours from Norwich, across the whole of East Anglia. 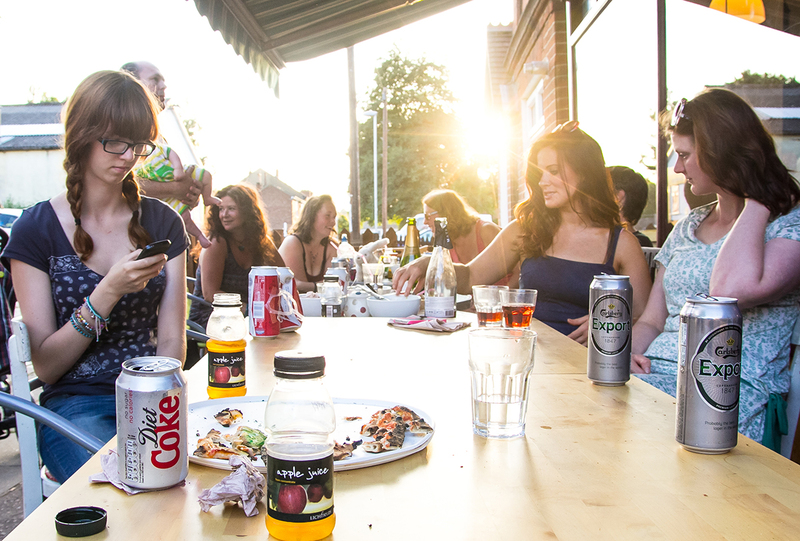 We have put on functions in Cambridge, Suffolk, Essex and even North London. 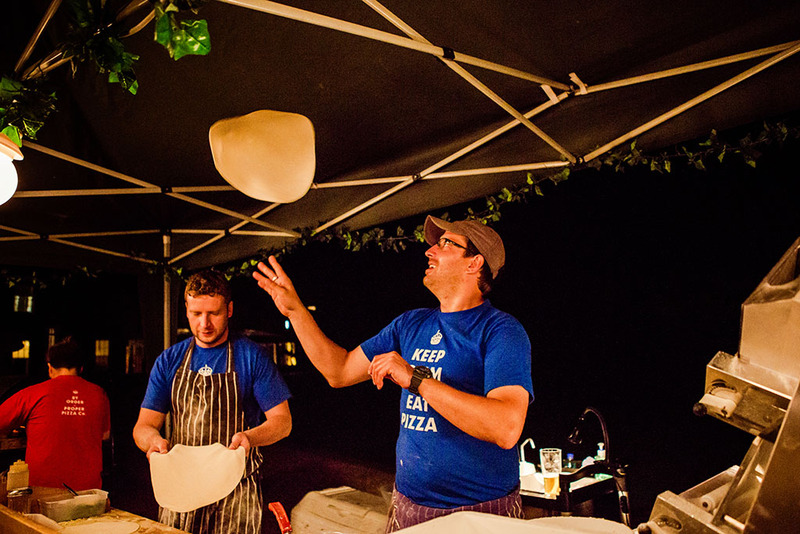 Our mobile wood-fired pizza oven can be set up in almost any venue — we’ve even held a pizza party on a boat — and we make all of our pizzas by hand in front of your guests. 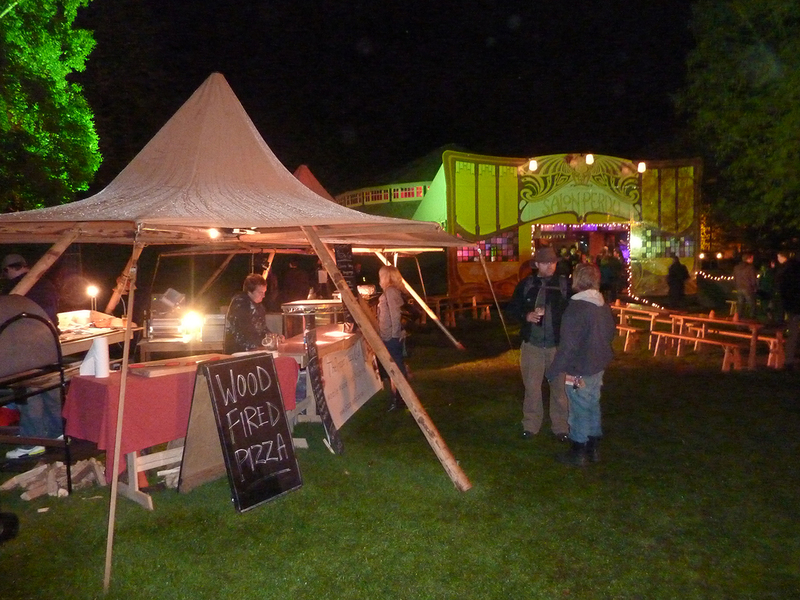 The real wood fire adds a warm, magical atmosphere to any gathering, and the smell of fresh pizza dough and melting cheese is hard to beat! 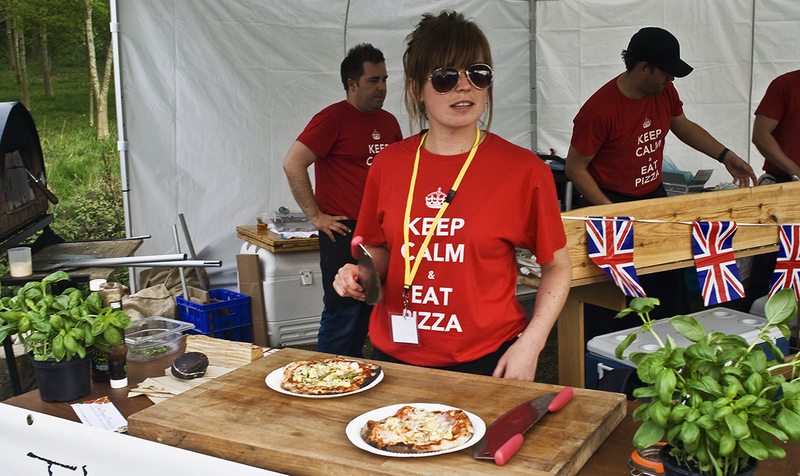 Whatever the tone or mood of your gathering, we’re confident we can serve pizzas to suit. 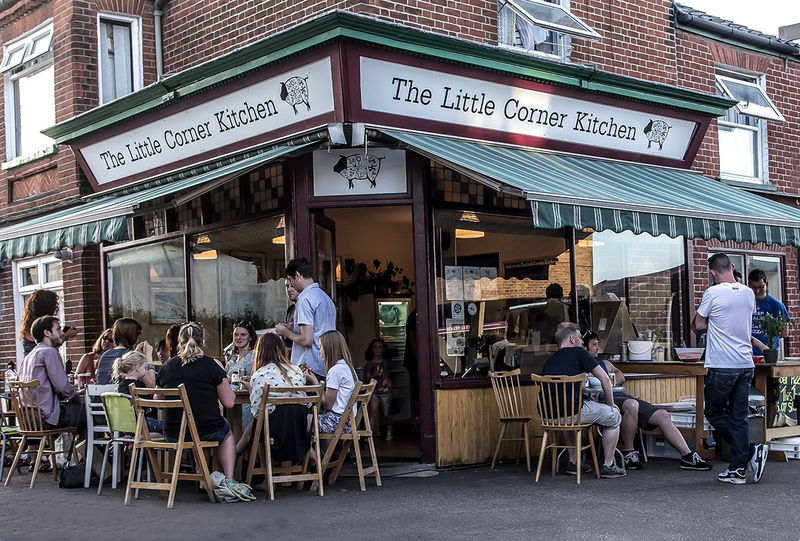 Alongside our more traditional pizza menu, we can also provide some more sophisticated combinations on request: roast butternut squash, red onion and Feta cheese; crayfish tails, sun-blushed tomato, fresh rocket and lemon; and slow-cooked pulled pork, fresh apple and Fontina cheese to name just a few. 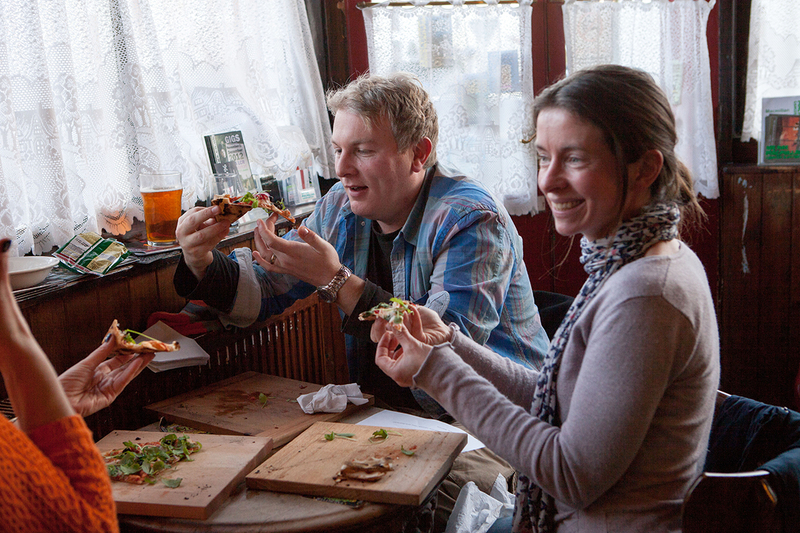 If you and your guests fancy a more hands-on experience, then a pizza making party is the way to go. 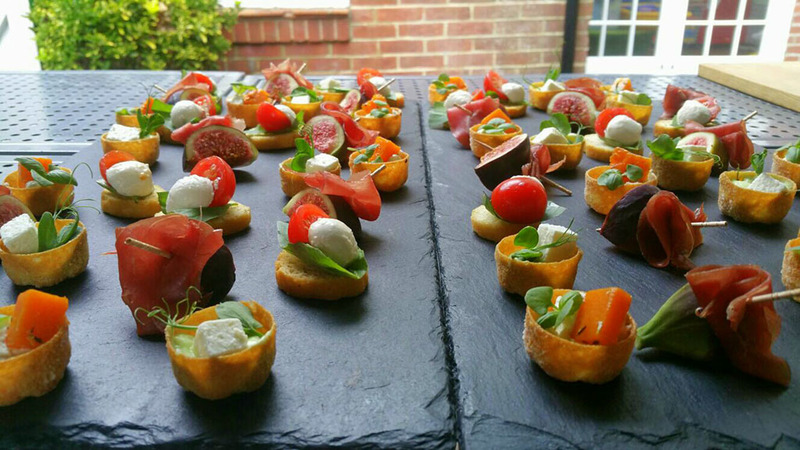 Our make-your-own catering option means that you and your friends can pick your own toppings from a selection of fresh ingredients and decorate your pizzas however you like, either individually or as a group. Been looking for an excuse to have a party, or simply struggling to come up with a theme for your birthday? 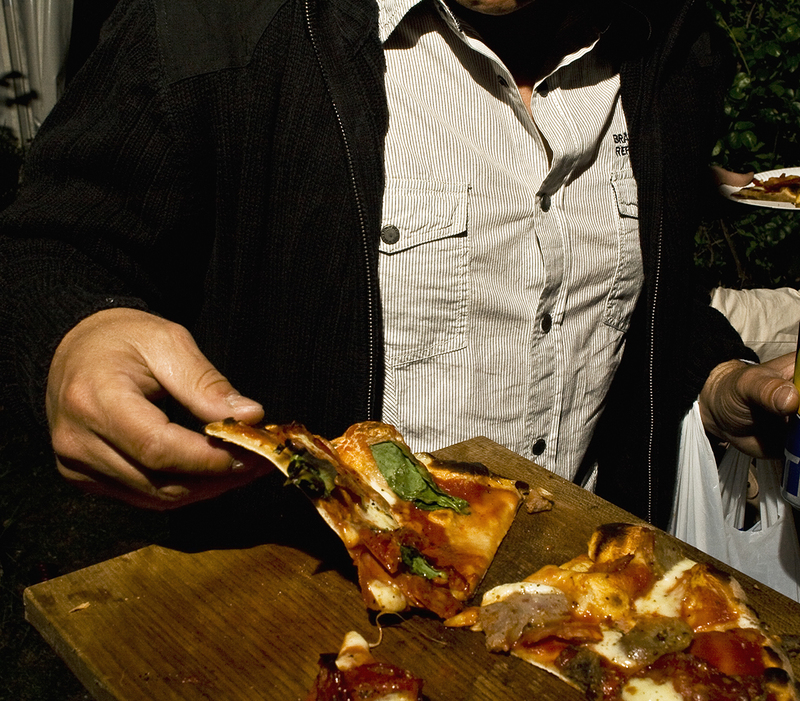 With a pizza party, you don’t have to — the whole process is an experience in itself. From watching us prepare the dough to arranging your own toppings, seeing your pizza cook (don’t worry, it only takes 90 seconds!) 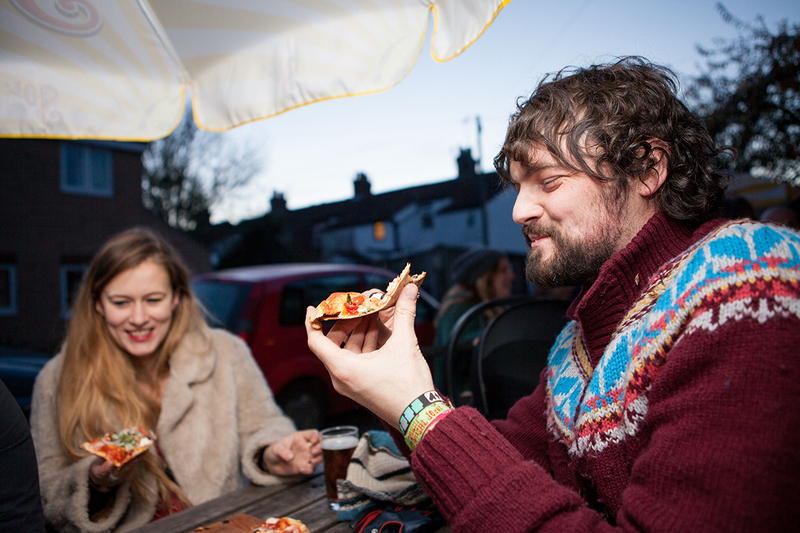 to savouring each slice, our amazing wood-fired pizza is excuse enough to celebrate!